Digital Foundry, the guys behind the deep benchmarking tests and framerate comparisons, have got their hands on a final retail version of the upcoming Xbox One X, and have filmed a full unboxing video for your pleasure. The team go through the inclusions you’ll get with the console, along with the details and finer finishes on the console itself, along with comparing to the Xbox One S and PS4 Pro. In a somewhat smart move, the console will be available by the 22nd of December for all the folks planning on making it a Christmas gift purchase, and it’ll initially be available for a discounted price of R7,499 – which is expected to increase shortly after its release. If you want to make sure you get one as soon as they hit our shores pre-orders for the system will open up in the next few weeks, so keep an eye out for when those go live. 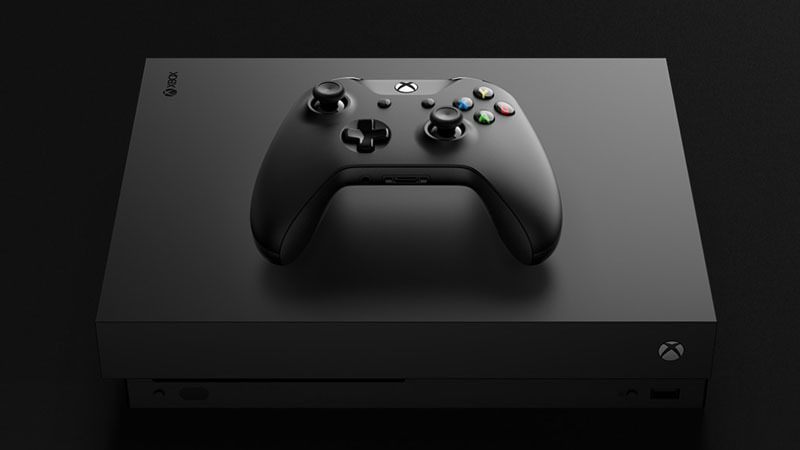 Formerly known as Project Scorpio, the Xbox One X is a significantly more powerful console that will take on Sony’s Playstation 4 Pro, with a more than fourfold increase over the Xbox One’s graphics capability, a 31 percent increase in CPU speed, and a 50 percent increase in onboard RAM (6 teraflops of computing power and 12 GB of GDDR5 RAM). 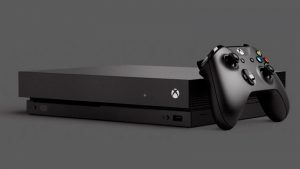 The new console is meant to deliver native 4K graphics at 60 frames per second, being aimed at those gamers with 4K TVs looking to take full advantage of their tech’s capabilities. However, Microsoft did also promise that the console will benefit gamers without 4K TVs too.